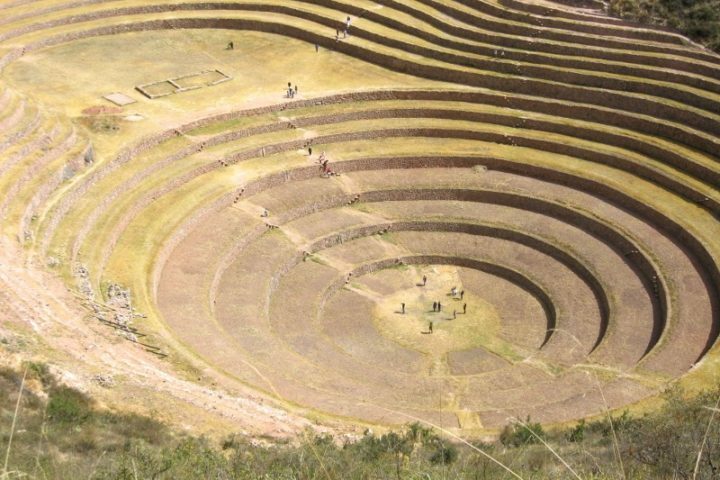 Moray and Maras are interesting places, outside the usual tourist routes, about one hour by car from Cusco: At Moray there are circular terraces, with different micro climates on the different levels, it is believed to be an agricultural research center at Inca times. At Maras there is a natural saline where in colorful basins salt is wone. The huge circular terraces of Moray and Maras form two of the main attractions in the Sacred Valley of the Incas. 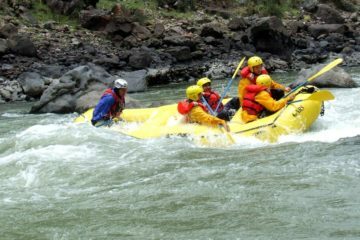 Ancestral activities, vivenvial tourism, adventure activities and mystery of a culture dedicated to the cultivation of the earth await the traveler. 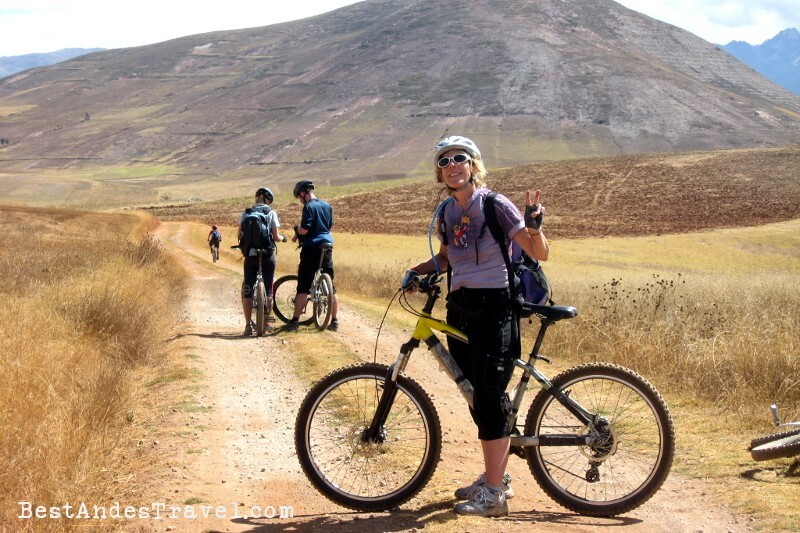 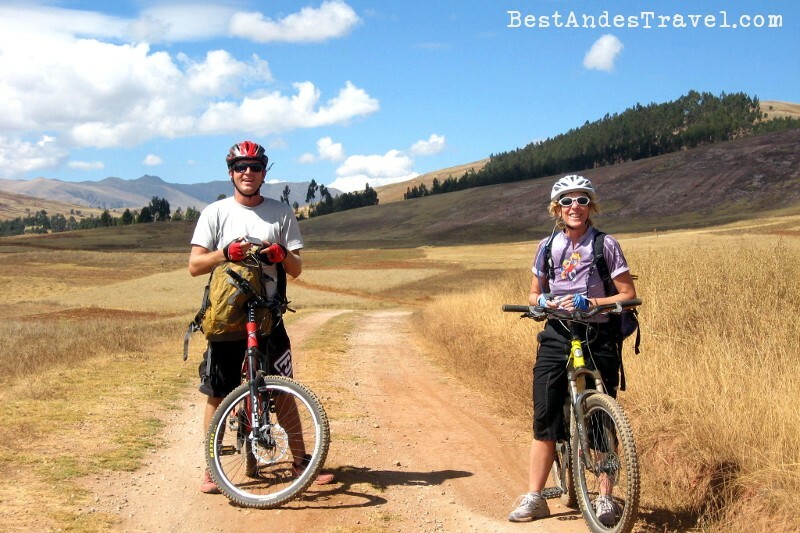 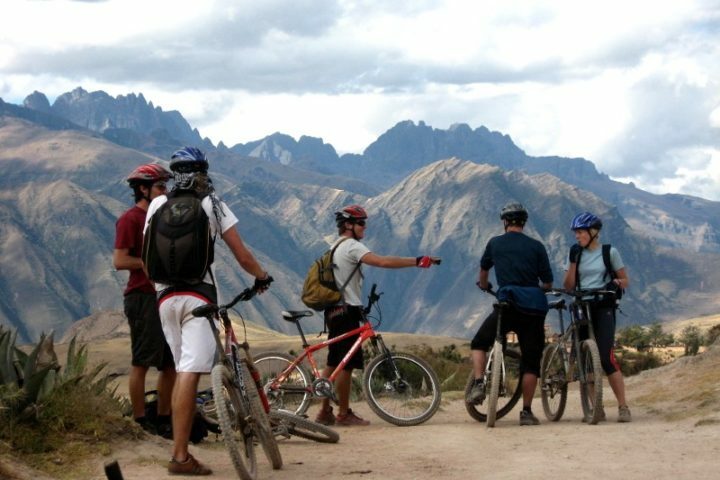 Today’s fat tire adventure is an absolutely thrilling day of single and double track riding in the Andean Highlands. 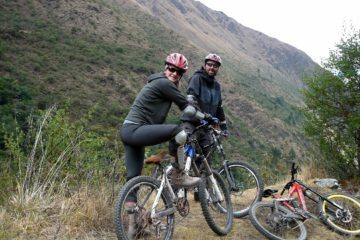 We carve along a mountainous trail, zigzagging past colonial haciendas where farmers are frequently seen herding their livestock. From there we descend for 45 minutes through the town of Maras to the Salt Mines. 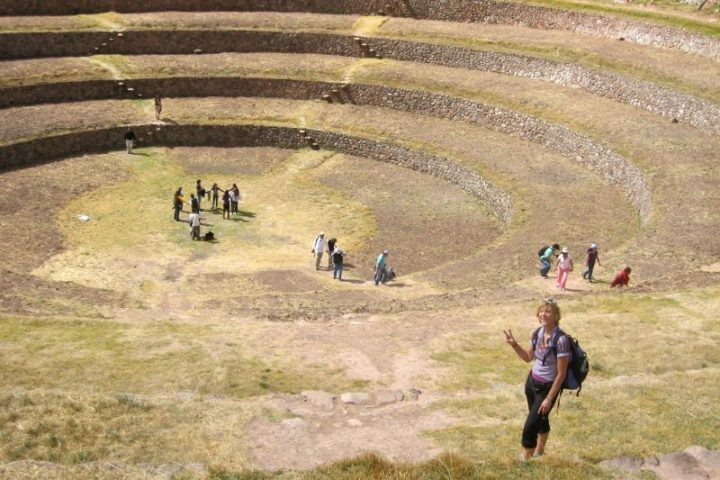 These salt mines have captured salt water from a natural spring before pre-Inca times and then to start again a downhill of 40 minutes approx. 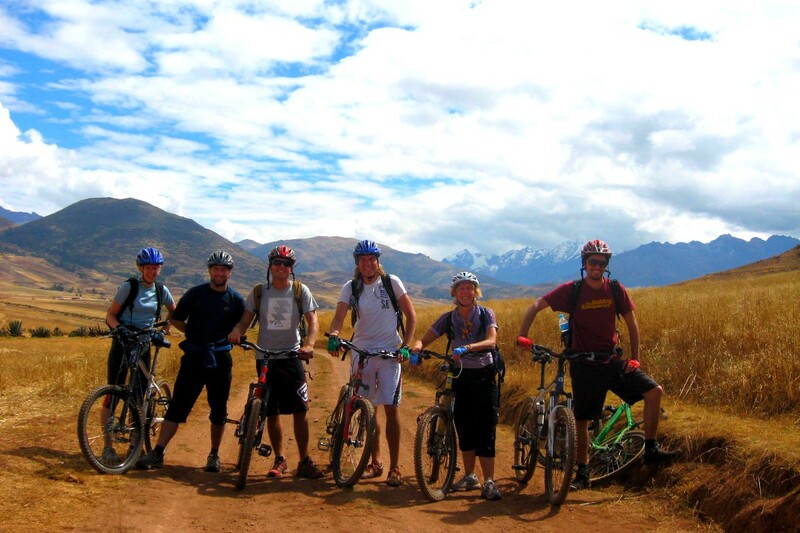 To the Sacred Valley (pichingoto, tarabamba), where the end point of our magnificent bike tour is. 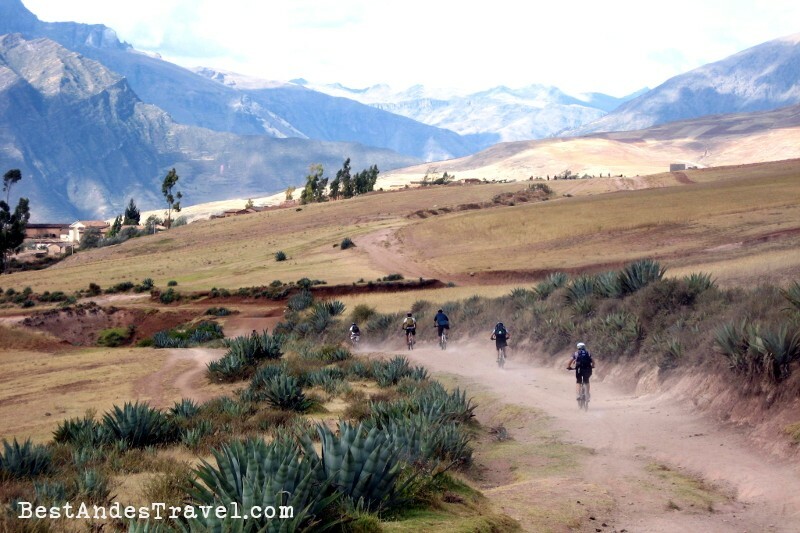 We return to Cusco at approx. 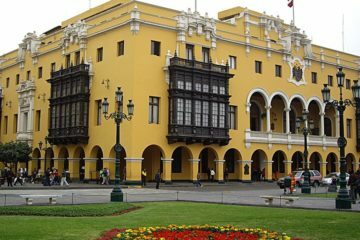 4:30pm.